NVIDIA has launched its Rocket League Game Bundle. 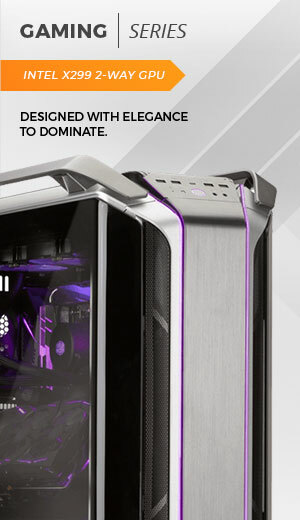 Boost your game with NVIDIA’s GeForce® GTX 10-Series. 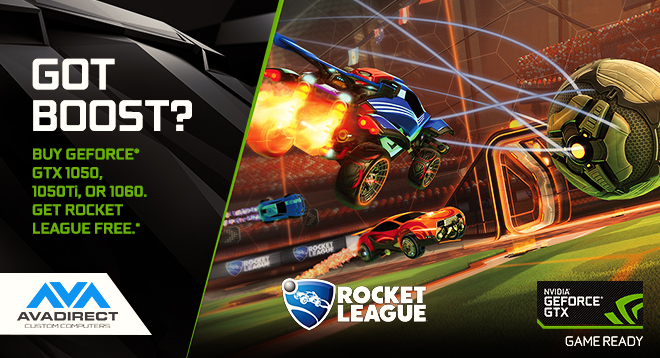 Buy a GeForce GTX 1050, 1050 TI, or 1060 graphics cards, system, or notebook and take home your copy of Rocket League for free, for a limited time. Get game ready and boost your performance with the power you need to dominate the arena with AVADirect.